In general, home visits are only available for patients who are genuinely housebound and too unwell to come to the surgery. If you feel you are eligible please try and phone before 11:00am. 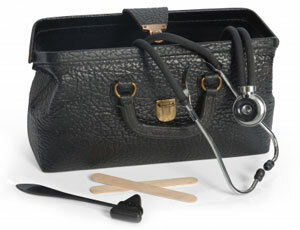 You will be phoned back by the duty doctor to assess your medical need. If a visit is arranged it may not be your registered doctor who will call. The computerised records and much of the medical equipment which are so helpful in modern general practice are only available at the surgery. Home visiting is very time consuming and reduces the number of patients that your doctor is able to help.